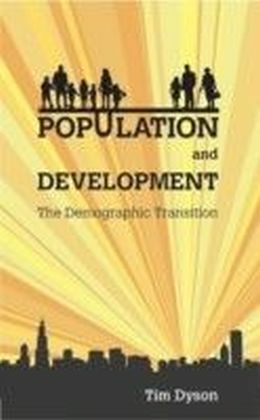 The demographic transition and its related effects of population growth, fertility decline and ageing populations are fraught with controversy. 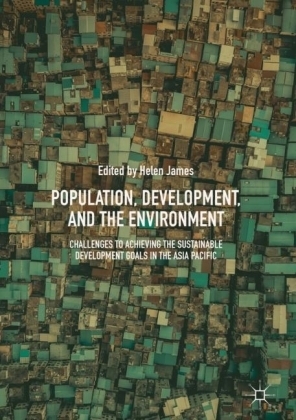 When discussed in relation to the global south and the modern project of development, the questions and answers become more problematic. 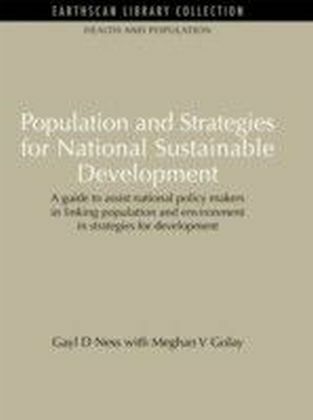 Population and Development offers an expert guide on the demographic transition, from its origins in Enlightenment Europe through to the rest of the world. 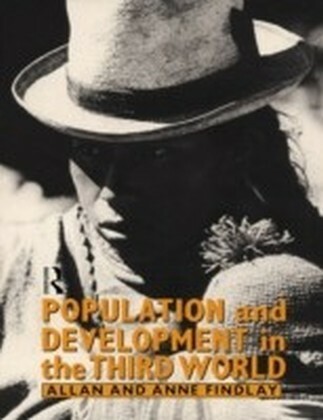 Tim Dyson examines how, while the phenomenon continues to cause unsustainable population growth with serious economic and environmental implications, its processes have underlain previous periods of sustained economic growth, helped to liberate women from the domestic domain, and contributed greatly to the rise of modern democracy. 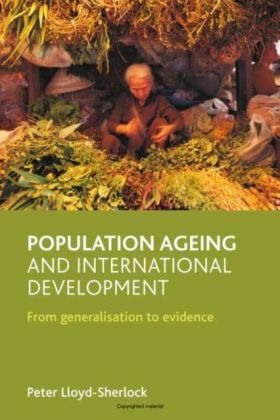 This accessible yet scholarly analysis will enable any student or expert in development studies to understand complex and vital demographic theory.